As you state in your final sentence I, too, am glad for you to be writing again, making art, and all the rest. Love you. Thank you old, dear friend. You will always be the dancer in my heart. Glad to hear you are feeling well enough to return to writing and art! I pray that dancing will soon be part of your daily routine. I’m still without a singing voice. As you can imagine, that is wearing me down. I hold you in prayer and ask you to hold me in prayer likewise. And so the journey continues…so good to catch up on the details and see you back at it! 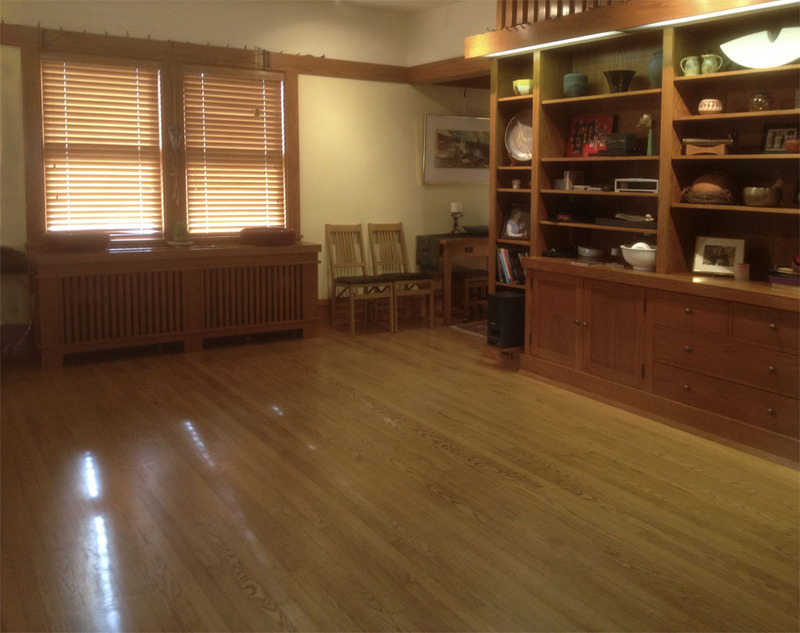 That’s a lovely living room/ dance floor. Let it nourish you.